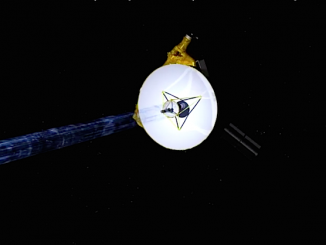 The last bits of data collected during NASA’s New Horizons spacecraft’s speedy flyby of Pluto last year are back on Earth, scientists said Thursday, marking the official end of the probe’s prime mission. 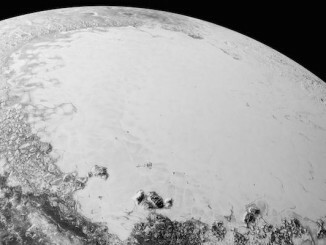 Maps of Pluto charted using data from NASA’s New Horizons mission appear to show two huge mountains scientists said Monday could be ice volcanoes, a discovery that would set the distant dwarf planet apart among its neighbors in the outer solar system. 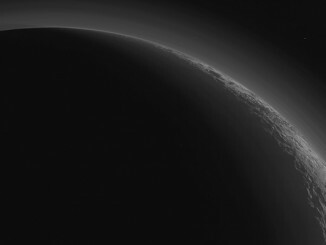 An image released Thursday, taken by NASA’s New Horizons spacecraft minutes after zipping past Pluto in July, shows the backlit world on a new scale, revealing rugged mountains, glacial plains and deep layers of atmospheric haze. 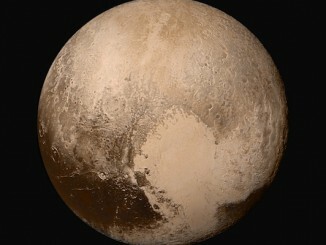 The first scientific review of data collected during the New Horizons flyby of Pluto describe a small world with a thin but surprisingly complex atmosphere and a variety of surface features, ranging from ancient impact craters to geologically recent glaciers and other structures that reflect widespread resurfacing. 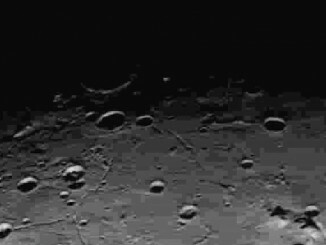 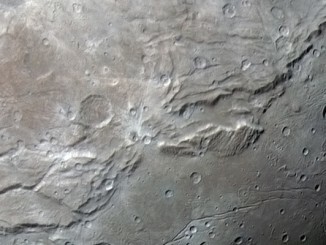 With meandering canyons four times as long, and twice as deep, as the Grand Canyon in the American Southwest, the crust of Pluto’s moon Charon may have been shaped by violent eruptions and geology once thought improbable for a small body in the far depths of the solar system, scientists said Thursday. 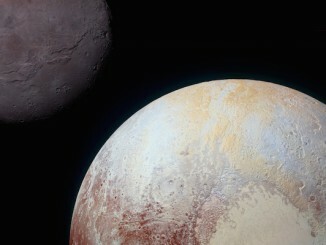 Fresh views from NASA’s New Horizons spacecraft released Thursday reveal diverse landscapes on Pluto, possible dune fields, mysterious channels, and nitrogen ice flows in greater detail than ever before, but it is just the tip of the iceberg as data from the far-flung probe resumes streaming back to Earth. 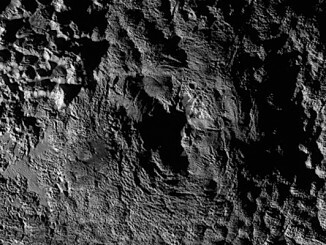 The first images from the New Horizons spacecraft since late July will come back to Earth on Sept. 5, and scientists are salivating over what the new pictures will reveal about Pluto. 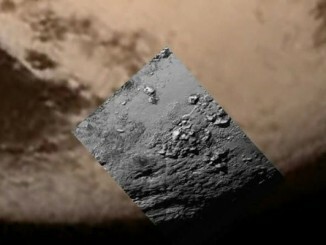 Images from NASA’s New Horizons probe show Pluto is a surprisingly active world in the deep freeze of the outer solar system, with jagged 11,000-foot-high mountains of frozen water dusted with a veneer of nitrogen, methane and carbon monoxide ice amid smooth plains and jumbled terrain. 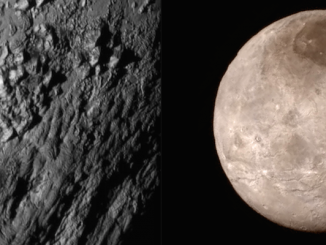 A spectacular sampling of imagery from NASA’s New Horizons spacecraft reveals mountains and water ice bedrock on Pluto, an active crust on its largest moon Charon and the first resolved views of the icy world’s tiny mini-moons.